I build musical instruments, and so I care about good sound. 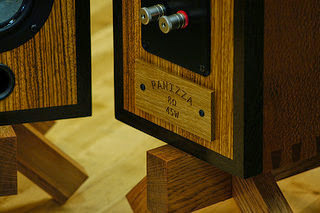 I started to design and build my own speaker systems a number of years back. They have occasionally sold through local galleries. I started to build a set over a year ago that was based on a small full range driver. Small but with an incredible sound especially if supported by a subwoofer. This project is next on my list to complete. 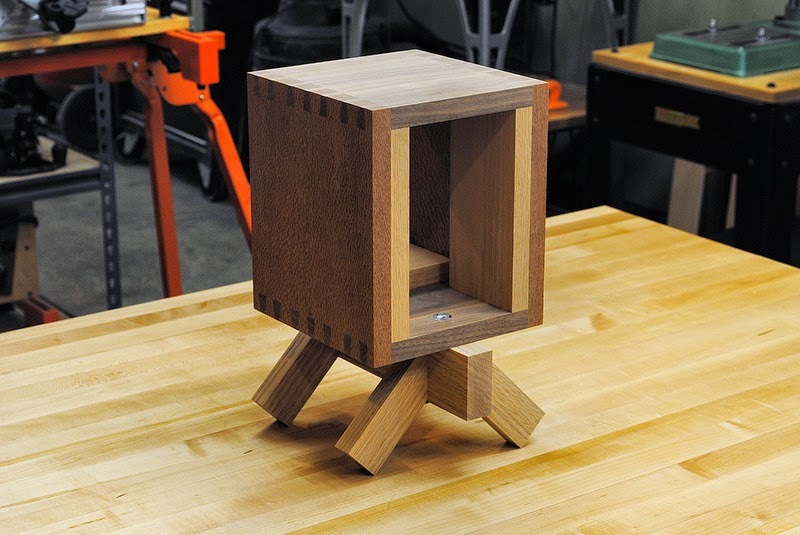 The boxes are built using through dovetail joinery. A whole lot of different woods are used in their construction, so I came up with the name Pluralists. The legsets are going to be something altogether different. 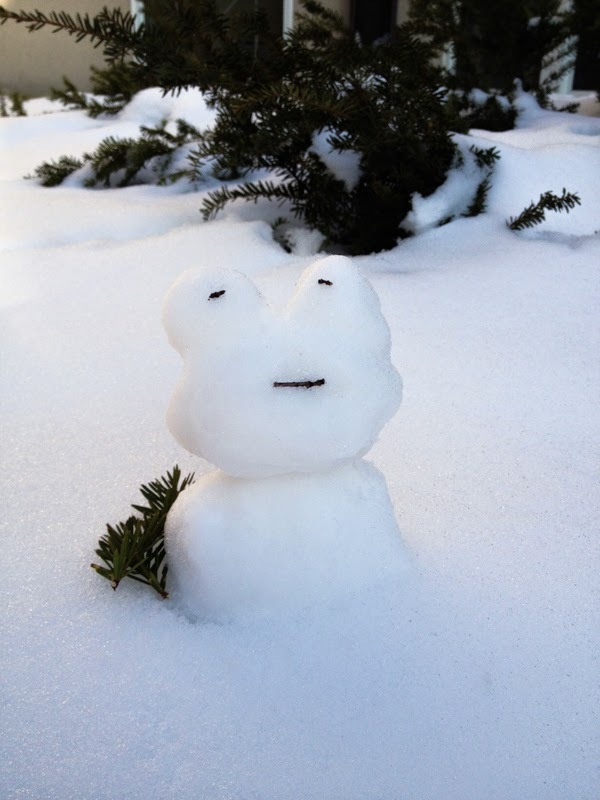 I know a university graduate student who decided a couple of winters ago to make not a snowman, but a snow bear. She posted photos. I was in the shop making small light fixtures at that time when I combined one of the fixtures with one of the Pluralist speaker boxes. I stood back to look at it and thought, snow bear.